The Titans will again be on the lookout this spring for a franchise quarterback, and they are going to take a long look at former Florida State quarterback Jameis Winston. Find out why the 2015 Football betting odds don’t favor the Titans at Mybookie.ag. From all accounts, the Buccaneers, who also need a quarterback and have the first overall pick, are going to take Winston, but if he does fall a bit to two, the Titans may snag him with the second overall pick. With the hopes that he will be available with the second pick, the Titans will bring him to Nashville for a private workout at the team’s headquarters. 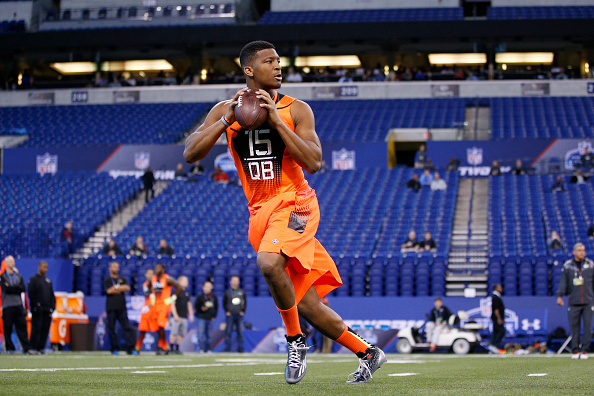 Reports say that the workout is expected to be around the same time as Florida State’s Pro Day, which is March 31st. Right now the Titans starter at quarterback is last year’s sixth-round pick Zach Mettenberger, who played last season and has a lot of learning and growing to do. That’s not to say that Winston will come in and be a world beater at QB, but at the same time, the Titans want to win now, and will put their best QB out there whoever that is. If the Titans don’t get Winston, there’s a shot they could take Oregon quarterback Marcus Mariota, or they could possibly trade the pick to the highest bidder, something they could do in order to stockpile picks. That could mean the Titans could look around, and if a team like the Eagles or maybe even the Browns are in love with Mariota, they will be happy to make a deal with that team for future picks. That doesn’t mean that the Titans would right away pass on Mariota should he be there with the second overall pick. “If we pick him at No. 2, you definitely think he can be the Day 1 starter,” Titans caoch Ken Whisenhunt said during Tuesday morning’s AFC coaches breakfast at the league’s owners meetings. “He was impressive. … Just the short time we spent with him on the board, he was very good. The Titans were there for Mariota’s Pro Day March 12th, and it sounds like they like what they saw. A lot can happen before the May NFL draft, but it sounds like the Titans will have a new QB once their first pick is made. I’m not sure if we should have faith in the Titans picking wisely in the draft. 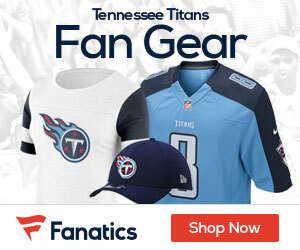 A lot of other fan blogs for the Titans have him going to Tampa Bay, not Tennessee. Plus, NFL experts predict Mariota is going to be our next QB and basically the face of the franchise going forward. What is your response to that?